← Christmas Movie #1 — It’s a Wonderful Life! YOUR EDITOR CAN MAKE OR BREAK YOU! During my three self published works, I had very weak experiences with editors. Each time, the editorial “review” was more grammatical than substance oriented. My greatest challenge in revising “The 13th Demon” for Realms was in bringing the 105,000 word length down to 75,000. In the process, I had to cut and cut and re-cut scenes. In February of 2011 I received my initial editorial review from my most excellent editor, Andy Meisenheimer. Four pages of rather disappointing news almost convinced me to return my advance and sever my contract. Who was I kidding? I’m not an author! Obvious, now that I see how weak my book was. Andy made two very powerful statements. First, “Who cares?” In the chopping process I had eliminated very important scenes that established a relationship between the reader and my main characters. Second, “Whole scenes seem to take place off stage.” Yeah, those are the scenes I had to axe to meet the word limit. At first, I was angry. Why couldn’t the publisher just let me put my book out there the way I had written it? But, as I prayed and mulled over Andy’s suggestions I realized that most of the changes he suggested matched my first, original manuscript. I went back in time to 1999 and pulled out my first rough draft. Over the years of self publishing and trying to change the book to meet editor’s expectations at prospective publishers, I had radically departed from my original format. I realized that in writing, like in life, your first impressions are usually the best. I tossed everything out after 1999 and rewrote the entire book in six weeks from the first manuscript adapting the changes Andy suggested. I am happy with “The 13th Demon: Altar of the Spiral Eye”. Without Andy’s editorial suggestions, it would have died on the vine. Instead, my book has received universally good reviews and I owe it all to my EDITOR!!!! PROMOTION AIN’T WHAT IT USED TO BE! Publicity versus Marketing. They are different. But, to me they are just words on a page. When Mark Sutton and I released “Conquering Depression” in 2001 we mounted a two month campaign consisting of radio interviews. We placed magazine ads. I hired a marketing/publicity firm for my two self-published books and had several radio and television interviews in 2007 and 2008. But, TIMES HAVE CHANGED! Marketing today hinges on social media, not the traditional marketing techniques. This past year, I spent two hours A DAY on Facebook, Twitter, and my website promoting the upcoming release of “The 13th Demon”. I visited key blogs and made as many salient comments as possible to drive traffic to my website. I was invited to post guest blogs on some of these sites. I accepted invitations to review books on blog tours in order to drive traffic to my website. Did it work? I think so. I’m not sure. How do you know? This is very new to me and probably new to many people. The entire industry of promotion and marketing is in flux. The learning curve has been steep and just when you have a handle on it, things change! Just be ready to change with the times. Promotion and marketing are a DAILY process. Should an author hire a marketing firm? Good question. I’d like to hear from some seasoned authors on this point. Such a move worked well for me four years ago. I’m not so sure it would work now. When Mark Sutton and I released “Conquering Depression” in 2001 we went on a book tour and had several book signings. We always sold dozens of books at each book signing. We met lots of people. We had great conversations. But times have changed. 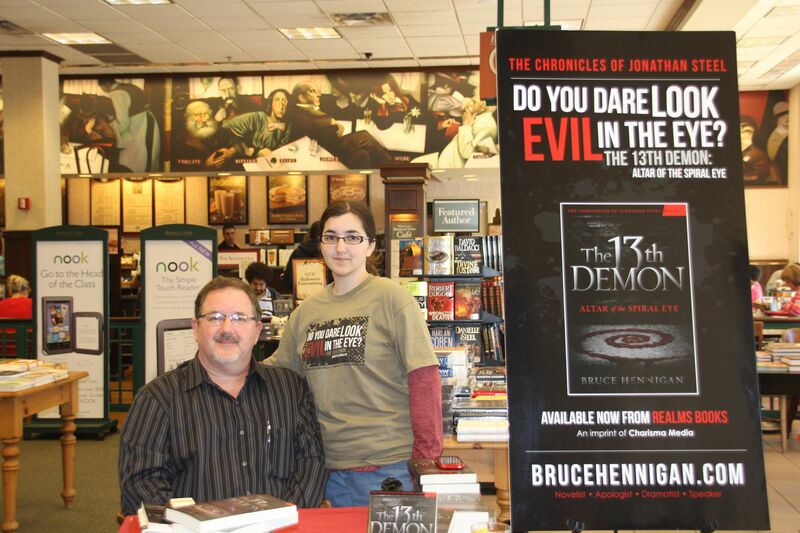 I set up a book tour for “The 13th Demon” and appeared at about a half a dozen book stores. I sold a maximum of 8 books on one book signing and a minimum of 4 books on another. My wife and I drove literally two thousand miles in the process over a three week period. I have to ask myself if it “Was worth it?”. 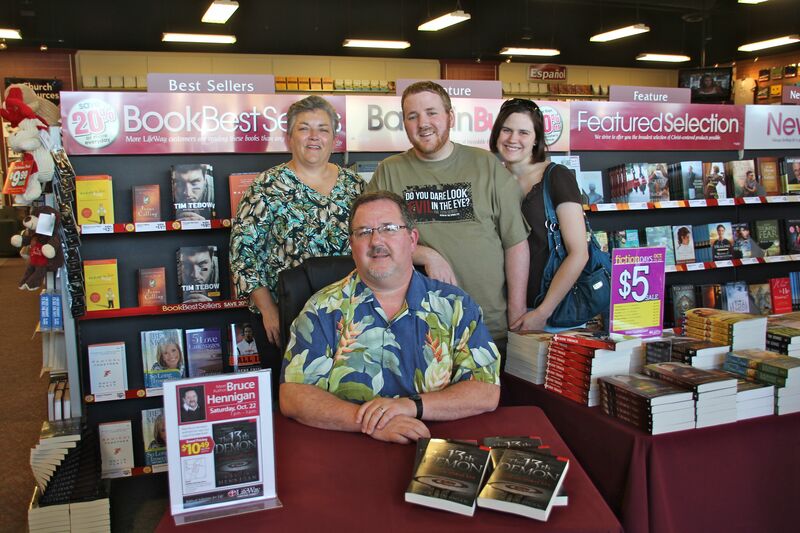 Why should an author participate in book signings in 2011? 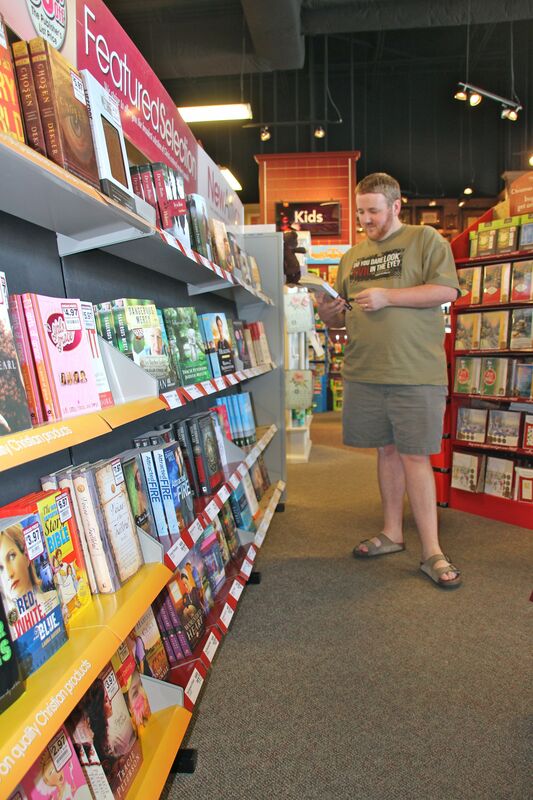 Most books are sold through ebook sales. The idea of a “virtual” book signing is still so new it may not work. There are sites for virtual book signings such as Kindlegraph. I agreed to book signings for two reasons. I want to continue to support the book store. I know times are changing, but Amazon and Barnes & Noble have yet to match the ability to walk into a book store and just EXPLORE. Online book stores do not lend themselves to wandering around, being enticed by a book cover, and picking up the book — holding it in my hands — and reading the first page. I also want to meet people. At each book signing I have participated in, there was at least one “divine appointment” God had set for me. In each case, I connected with a person who had a need that I managed to meet through my knowledge as an apologist or my profession as a physician. In each case, the conversation that ensued had NOTHING to do with “The 13th Demon”. In each case, the person bought a book. In each case, the person visited my website. So, I am not going to give up book signings. I may give up the traveling part of the book signings. Driving three states away may not be the best use of my time and money! But, I still want to meet people. I am NOT giving up my day job. If there was anything I learned this past year it was that being a published author will NOT pay the bills. Unless you’re a Tosca Lee or a Ted Dekker, you must keep your day job. That advance on my book paid off some of my marketing bills — but only SOME of them. I mentioned spending one to two hours a day online. How do you do that, keep your day job, write the next book, revise the current book, and work on the rewrite of the book you’ve turned in to the publisher? It is not EASY. The WRITING LIFE is a hard life. As I tell people, “You don’t FIND time, you MAKE time to write.” And making time means taking time away from something else. That something else may be family time or leisure time or wasted time. It is amazing how much wasted time I have eliminated from my life. What I miss are the hours I used to spend just reading a book. It is essential to be a good reader in order to be a good writer. But, in accepting monthly book reviews in order to promote my website, I take up what little time I have left to read with reading a book that may not be very good or may not be my genre. And, often, I find my self rushed into finishing the book to meet a review deadline. I don’t get to relish the story and slow down to enjoy the writing. I have learned to combine travel with promotion opportunities. This not only allows me to work in some kind of book signing or personal appearance, it gives me the opportunity to write off the travel as a writing related expense. Here are some photographs from my trip to London and Paris. 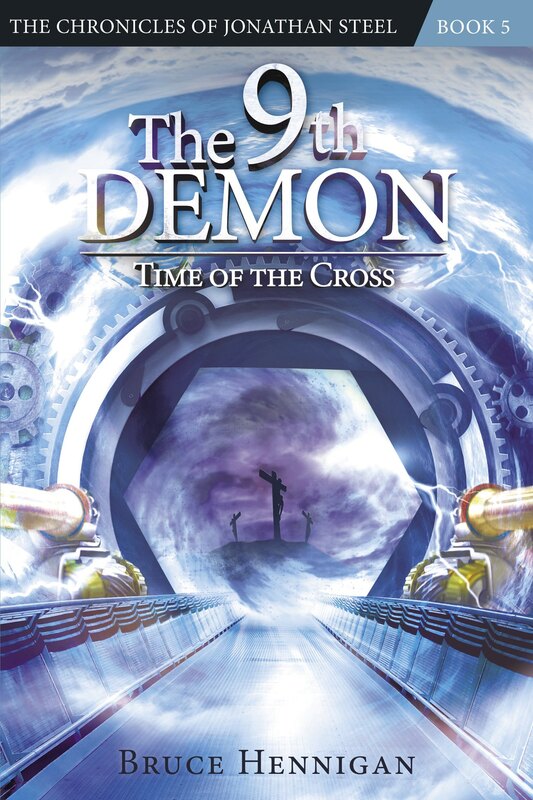 My fifth book, “The 9th Demon: A Wicked Numinosity” will take place in London. 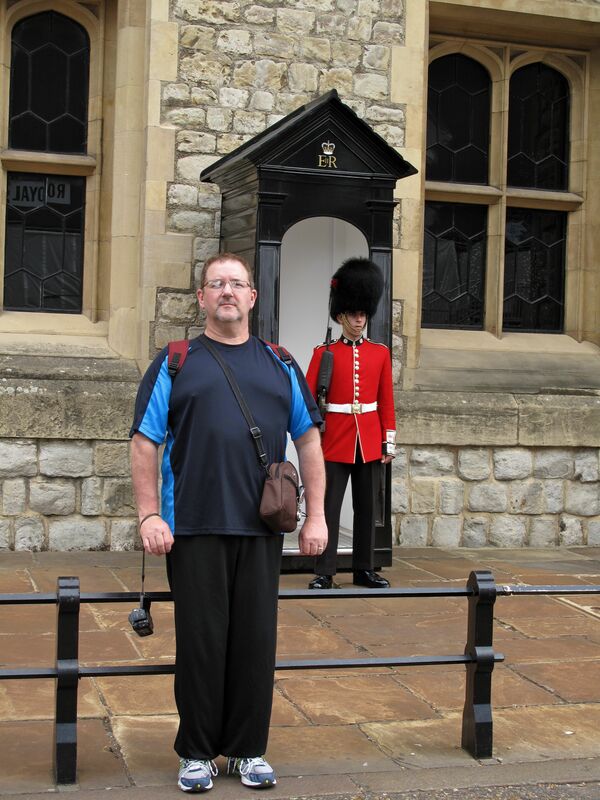 The first photo is of the Tower of London and a guard outside the building housing the crown jewels. 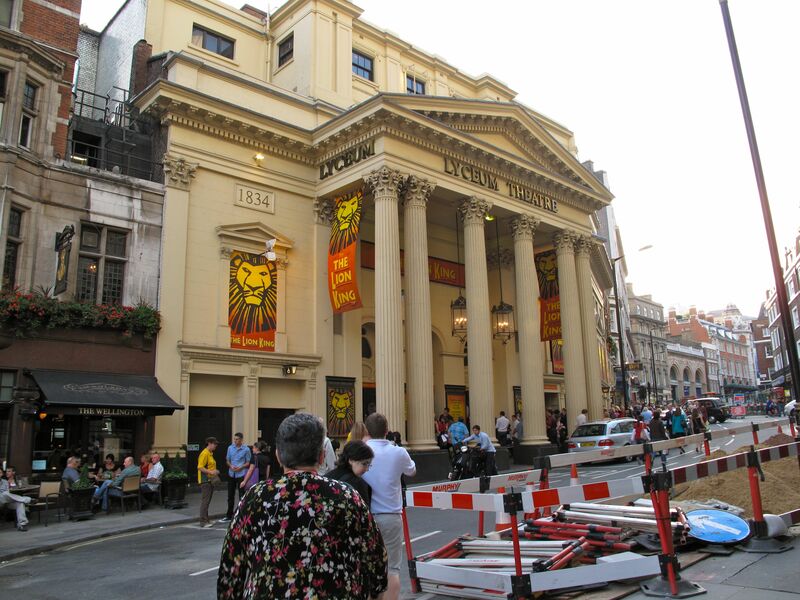 The second photo is of the Lyceum Theater and a scene in the book takes place in the adjacent alleyway. 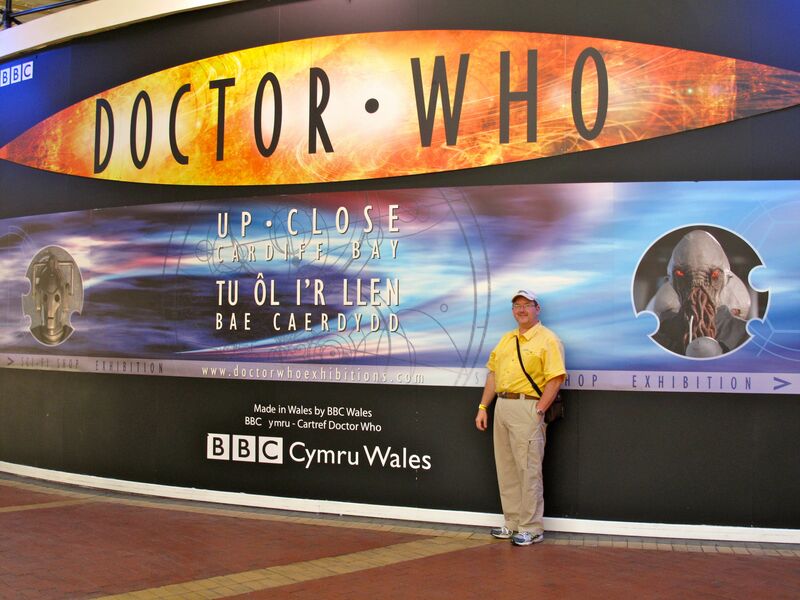 The third photo is from the Doctor Who exhibit in Cardiff, Wales. Fortunately, my children are grown and my wife loves to play bridge online with other women all over the world. 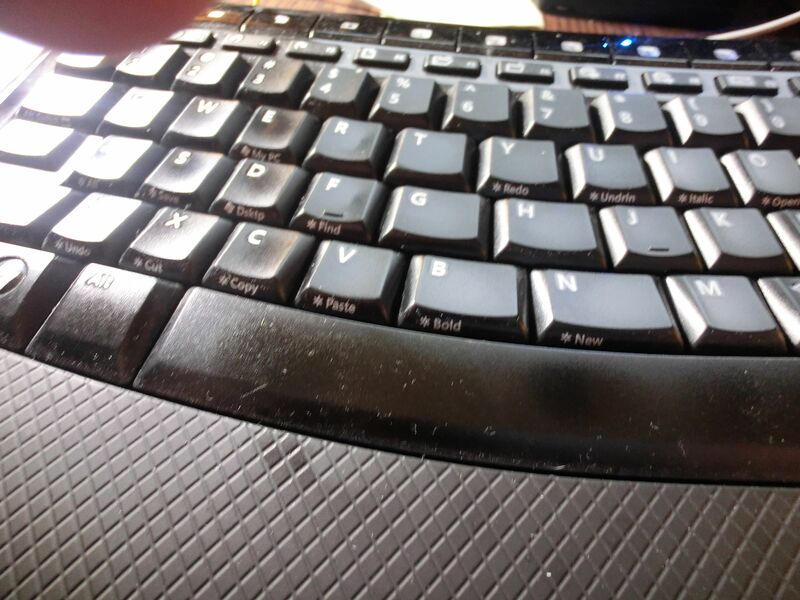 Each night, I have about an hour to spend on writing. That helps. But, inevitably, I have set aside a week I am off from my day job for writing only to have some crisis eat up the free hours. I have to take my 97 year old father to the doctor. I have to get my aching tooth filled. I have to schedule a doctor’s appointment. You get the drift. And suddenly, I’m looking at a deadline for a book review or, most importantly, the time to turn in the last draft for my next book and I have to really sacrifice to make the deadline. Time Managment is something I have always been good at but I MUST get better at it if I am to continue this WRITING LIFE. Those are just four things I learned last year. Now, 2012 is looming and I am anxiously waiting for my editor’s suggestions for “The 12th Demon: The Mark of the Wolf Dragon” in January. And, I just turned in the final draft for my third book, “The 11th Demon: The Ark of the Demon Rose”. AND, I am now about to tackle the revision of the fourth book “The 10th Demon: Children of the Bloodstone”. That will be the most difficult task to date. It is 150,000 words and I have to cut it in half and still keep the story intact!!!! Looks like 2012 will be just as busy as 2011. But, you know what? I am so blessed and so fortunate to have an awesome publisher in Charisma Media and a fantastic editor in Andy Meisenheimer and such a good God to give me the opportunity to turn my writing into something useful and hopefully positive for the advancement of the Kingdom. It’s all worth it. I’ll rest when I get to heaven!!!! Posted on December 30, 2011, in Breaking News, My Writing, Speculative Fiction, Steel Chronicles and tagged 2011, Book Marketing, Book Promotion, Book Publicity, Book Signing, Christian fiction, Editing, London, New Year. Bookmark the permalink. 5 Comments. I’ll be honest, I saw your interview on Greg Mitchell’s site. When I read it as an author interview, it piqued my interest (always on the lookout for more authors), but when I read the title, my jaw dropped. Back in ’08, just discovering Christian apologetics, I wanted to know more, then heard of your book, apologetics within a horror story sounded too good to pass up. Unfortunately, didn’t get a chance to get the book nor remember your name. Just the title, which was enough as it seems to be. Thanks for the kind words, Jason. Excellent commentary, particularly regarding time management. Now, I must ask, Who is your favorite Doctor? I’m old enough to remember Tom Baker but barely. David Tennant was excellent, but I really like Matt Smith. Baker was my favorite, although I enjoyed the Pertwee episodes as well.